The Heating Installer Awards is sponsored by leading industry companies who support tradespeople by supplying innovative, high-quality tools, products and services. The Heating Installer Awards 2018 is sponsored by Danfoss, Geberit, Glow-worm, Polypipe, Stelrad and Installer. Each of our partners works together with us to raise the credibility of UK plumbers and heating installers by supporting tradespeople with the highest quality tools, products, services and facilities required to meet customer demand and deliver an exceptional level of service. Click on our sponsors’ logos below to learn more about their individual products and services. 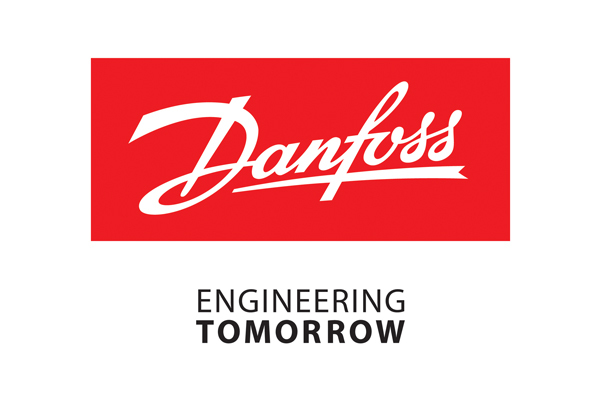 Danfoss engineers technologies that enable the world of tomorrow to do more with less, meeting the growing need for infrastructure, food supply, energy efficiency and climate-friendly solutions. It employs over 23,000 engineers and offers its services in 100 countries worldwide. 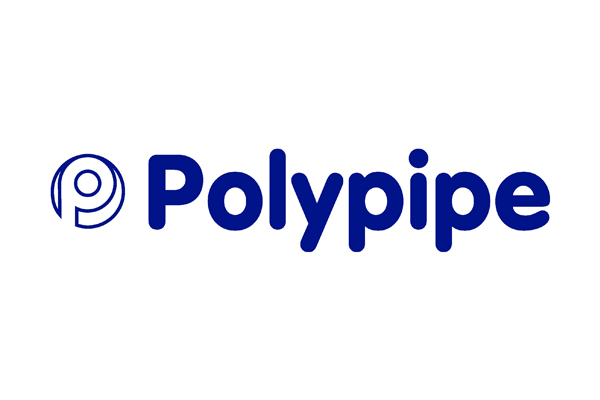 Polypipe Building Products is the UK’s leading manufacturer of plastic piping systems for the residential market. We design, develop and manufacture over 20,000 product lines which are stocked in plumbers and builders merchants nationally. Our products include a comprehensive range of above ground drainage products, including traps, pan connectors and waste pipe and fittings. We also offer a wide variety of rainwater systems; below ground drainage systems; TDI insulation products; four different plastic plumbing fittings ranges and compatible polybutylene pipes; and a number of underfloor heating solutions. All of which means that with Polypipe, every job is covered. 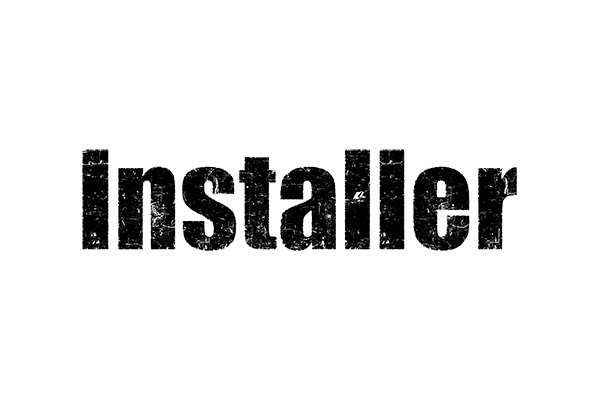 Installer is essential reading for heating, plumbing and renewable professionals. Providing the latest news, product and training information to the heating industry, Installer magazine has been at the forefront of this sector for twenty years. Glow-worm is a foundation of the UK energy industry, having originally begun producing boilers back in 1934. For the past 80 years, our entire drive has been focused towards offering our customers reliable and highly efficient products. It’s this drive which has led us right to the top as one of the leading heating manufacturers in the UK. We pride ourselves in offering exceptional and durable energy solutions, manufacturing all our boilers at our state of the art production facilities in Belper, Derbyshire. Our revered range of products includes domestic gas boilers, such as combi, system and heat only options. Find out more on the Glow-worm website. Geberit has a passion for design and technology to deliver contemporary, high quality solutions that transform efficiency, increase safety and enhance living and working environments. As a European market leader in sanitary technology and innovations, Geberit applies vast know-how and over 150 years of experience to everything it does. With a continuous focus on research and development, Geberit introduces progressive pioneering and fully integrated products to market year after year. Stelrad has been a leading supplier of radiators since 1936 and is now the largest supplier of radiators in the UK and Ireland. It has developed into a ‘one stop shop’ for all things radiators, offering standard steel panel radiators, premium panel radiators, decorative and designer radiators as well as special energy saving and safety radiator ranges – there’s a range and design for every application. With more than two and a half million radiators delivered last year, Stelrad continues to go from strength to strength offering a unique combination of choice, quality, reliability and availability, with a sector leading 99% delivery within 72 hours service anywhere in the UK and Ireland from its state of the art National Distribution Centre in South Yorkshire, which houses up to 360,000 radiators at any one time, waiting to be ordered and delivered to more than 2,000 outlets around the country.